Please come in and see us where you will be warmly welcomed by our staff. Grantham office address: 23 & 24 Wharf Road, Grantham, Lincolnshire, NG31 6BG. Lincoln office address: 134 Portland Street, Lincoln, LN5 7LG. Leadenham office address: Three Feathers, Feathers Yard, Leadenham, Lincoln, Lincolnshire, LN5 0PR. As a 24-hour service, we ensure that we’re always here for you when you need us. Handling everything along the way, our professional team will guide you throughout the entire process, providing you with the peace of mind you need. Make sure that your loved one has a memorial that’s true to them with a selection from our stunning collection. Available either as a bespoke piece or from our existing stock, we’re sure to have something fitting. 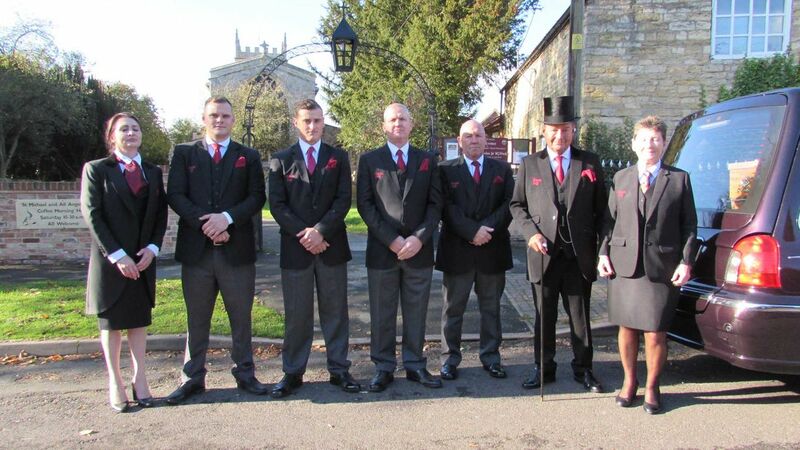 GET IN TOUCH with our funeral homes, in Lincolnshire, to enquire about our funeral services. 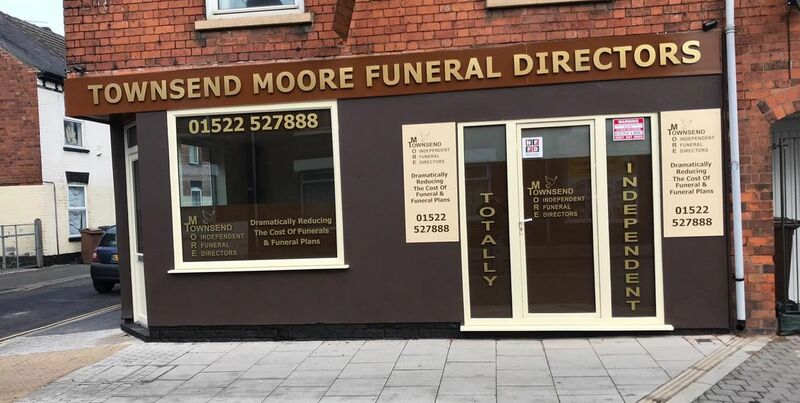 Here at Townsend Moore Funeral Service, we draw on more than 10 years of experience in the industry to provide considerate funeral services to clients throughout the Lincolnshire area. From the very first phone call through to the funeral and beyond, we provide a caring, comprehensive service, ensuring that we make this difficult time as straightforward as possible for you. Contact any of our funeral homes today to begin the arrangements for your loved one. Thank you very much for forwarding donations of £202.00, received in memory of Dorothy Ashton. Please accept this email as a receipt for your records. We have written separately to thank the next of kin. We are always grateful when people choose to make gifts in memory to us. The money raised from this collection will help us lead the fight against dementia. Thank you again for administering this collection on the family's behalf. We do appreciate your help as we understand that you are busy with many other duties around this time.